Hashigo Zake Cult Beer Bar’s programme of weekly new releases evolved out of Garage Project’s ambitious and wonderful 24/24 project. Indeed, this series of haiku started as a response to the latter and has continued as a means of (patchily) documenting the latter. And so but – to quote the late David Foster Wallace – it’s always a kind of homecoming when a new Garage Project experiment turns up at 5 o’clock on a Tuesday afternoon. It’s the kind of beer you drink when: You’re contributing to science! Though long established (since 1989 no less), the Karl Strauss brewery of San Diego was an unknown quantity to the Thirsty Crew. But, just in time for Beervana 2014, Hashigo Zake Cult Beer Bar has imported a large selection of Strauss’ output. 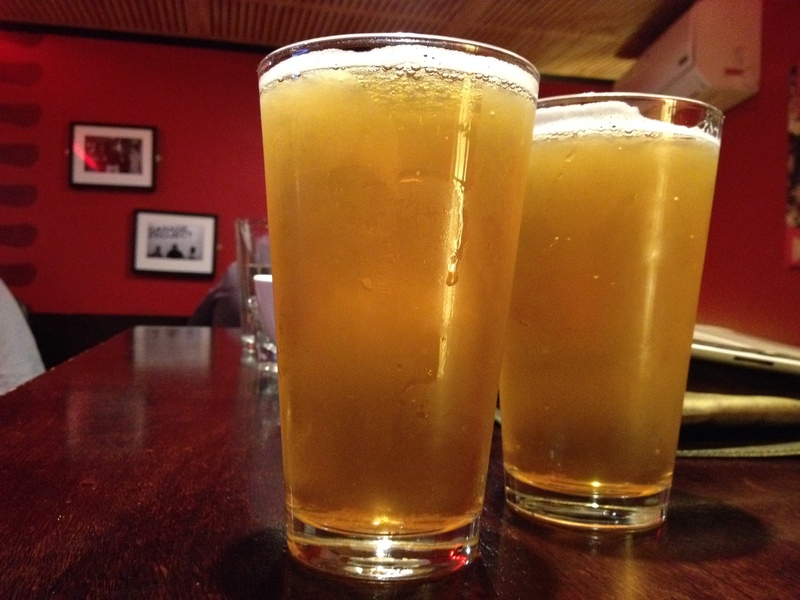 But wait there’s more – this week’s new release was a more than promising American style IPA. Whether 5.5% ABV qualifies as sessionable is a topic for further debate. Food match: Chilli con carne, omelette spiced with cardamom It’s the kind of beer you drink when: Pining for bartenders past. hai·ku (hk) n. pl. haiku also hai·kus 1. A Japanese lyric verse form having three unrhymed lines of five, seven, and five syllables, traditionally invoking an aspect of nature or the seasons. 2. A poem written in this form. Adroit Theory is a tiny brewery in Virginia but their aesthetic is VERY Metal. Their labels and beer names are both METAL. They’ve collaborated with New Zealand brewer 666 – How Metal is that? 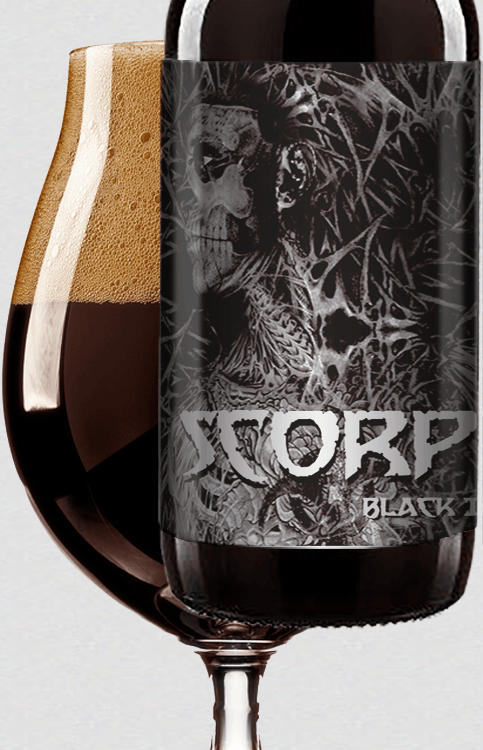 This week’s new release at Hashigo Zake Cult Beer Bar (only slightly metal) is a substantial Black IPA (pretty Metal) called Scorpion (really, really Metal especially if you’re German). It’s the kind of beer you drink when: throwing Metal horns /rimshot/. Disclaimer: None of the Thirsty Boys are the least bit Metal! Sorry.